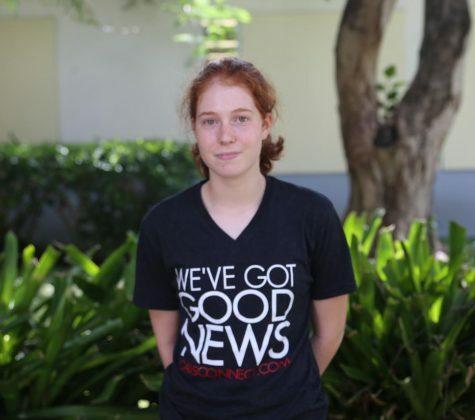 Carolina Alvarez is a senior in the International Baccalaureate (IB) program at Coral Gables High. She is starting her second year as a copy editor in CavsConnect. Her athletic pastimes include running cross country for Gables and playing club soccer outside of school. Around campus she can be found tutoring for math club, renovating the Zen Garden with IBHS, and planning events such as senior picnic and grad bash with the rest of the senior board. Overall, Carolina is extremely excited to make the most of her last year at Gables.